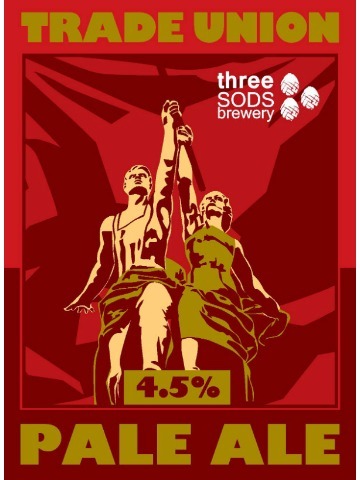 This beer is a collaboration with the anti-fascist organisation Hope Not Hate. 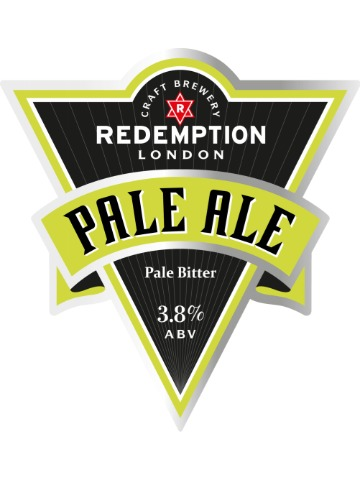 Together we have created a classic pale ale with a lot of body and citrus flavours. 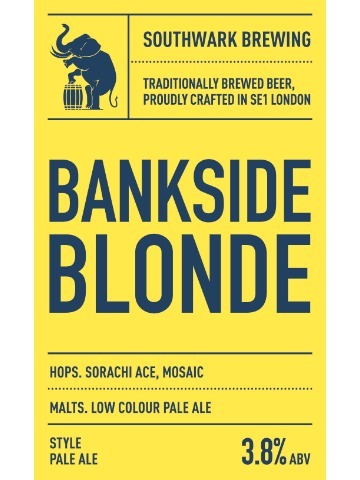 Bankside Blonde is traditionally brewed with English Pale Ale Malt giving a light gold appearance. 100% Mosaic hops gives floral, tropical, and fruity tones that create a most refreshing, easy drinking summer ale. Golden amber in colour with citrus and some floral hop aromas. 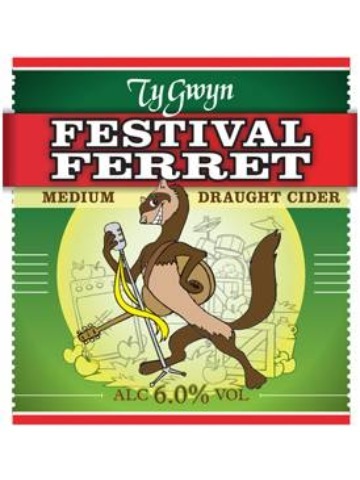 Toffee sweetness and citrus fruit flavours are balanced by a floral and earthy hop contribution, with a long dry satisfying bitter finish. 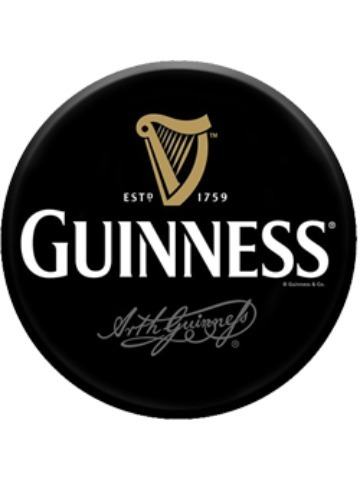 A very traditional method of porter brewing. 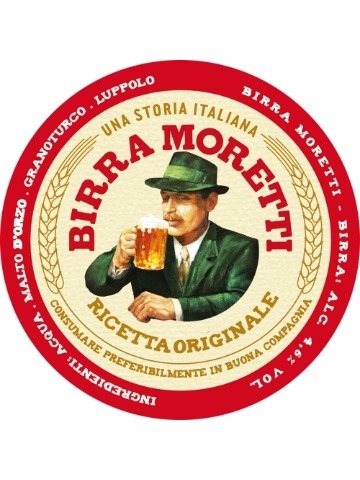 The same grain is mashed three times and the the resulting three runnings are blended to make one beer - an entire. Number 1 of the 5th Birthday Brews. 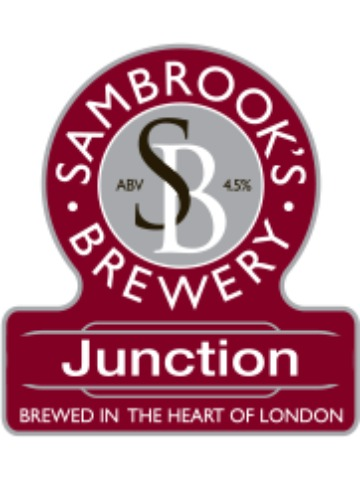 Named after our local railway station, Junction Ale is a strong 4.5 ABV premium ale. 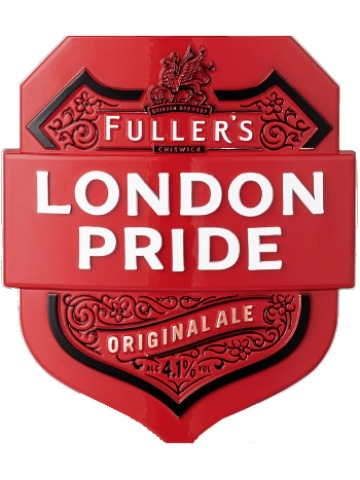 Brewed with Challenger, Bramling X and Goldings hops, the beer has a deep amber colour with a spicy hop character. 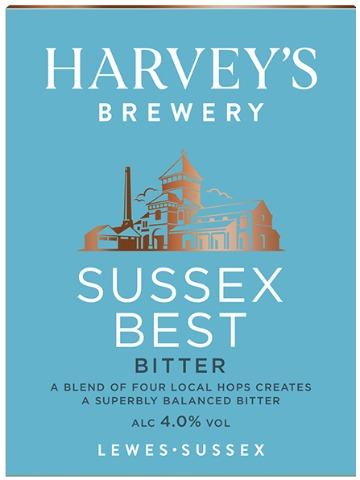 Finest Maris Otter malted barley is supplemented with a dash of Crystal malt for balance. 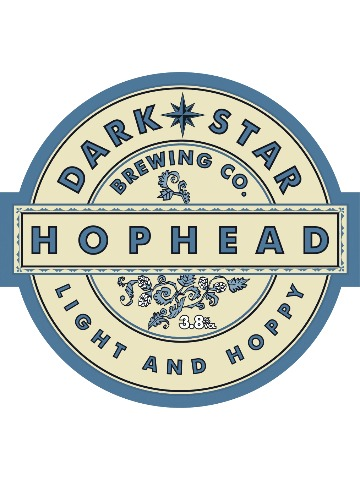 Our hops are a blend of four different local varieties, to give a distinctive hoppy finish. 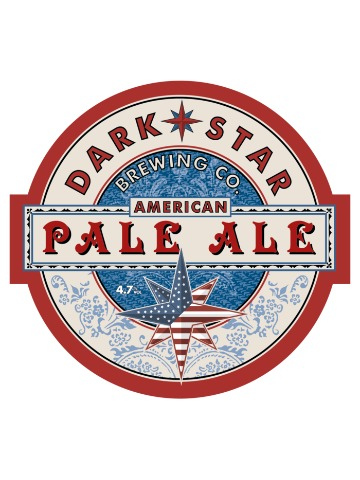 The yeast strain used for the brewing of this American style pale ale is specially imported from the USA, along with Cascade, Centennial and Chinook hops. 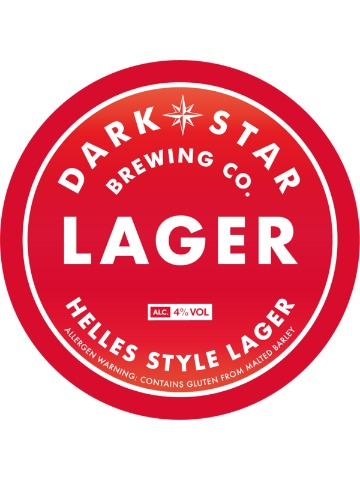 The low colour Maris Otter malt provides a perfect light colour and dryness to complement the crisp taste and full aroma of the hops. SERIOUSLY FULL OF HOPS. 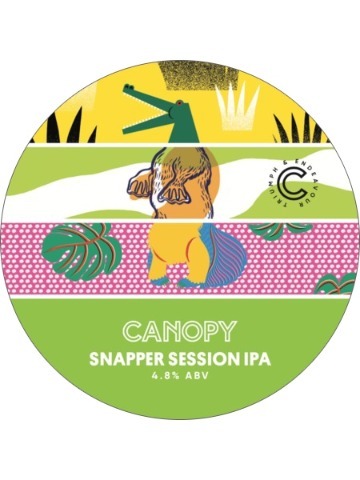 The little brother to our limited edition NEIPA Snap and joins our core range full time as our go-to session IPA. Spritzy, light and fruity, this hazy IPA is a happy little thing. 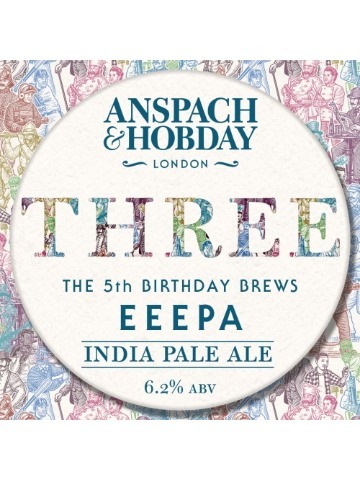 Hopped with Simcoe, Amarillo and Mosaic. 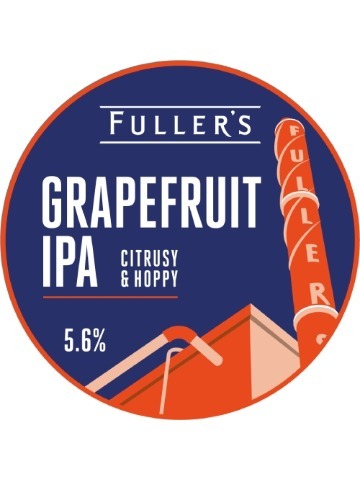 All American hops (Liberty, Chinook, Centennial and Citra) collide with grapefruit peel, pulp and juice to deliver tart flavours and an effervescent citrus fruit flavour. 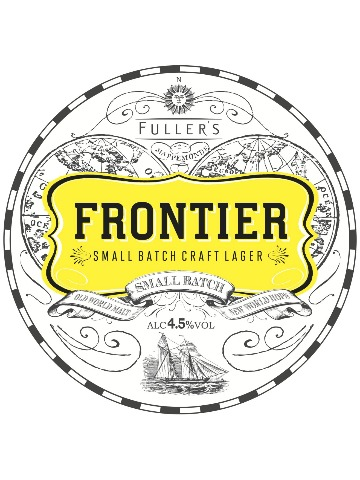 Not forgetting the classic Fuller's yeast, and a combination of Pale Ale malt and Wheat malt for a solid biscuit base. 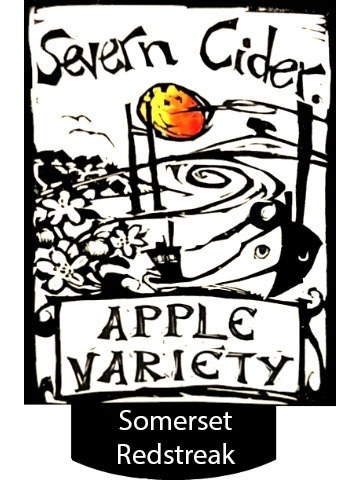 Medium single variety mild cider with soft tannins and barn-yardy note. 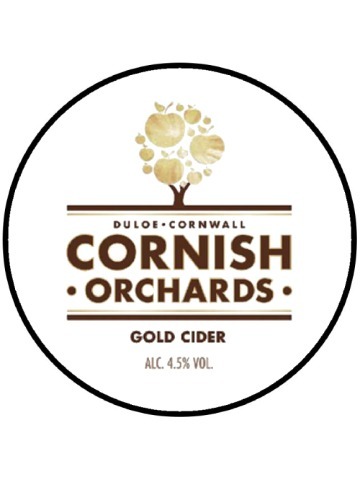 A medium premium still natural gold cider made with Dabinett apples. 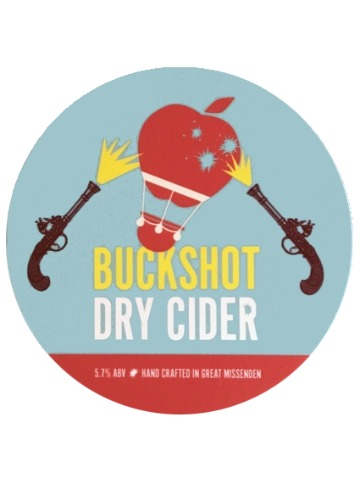 A dry cider hand crafted in Great Missenden. 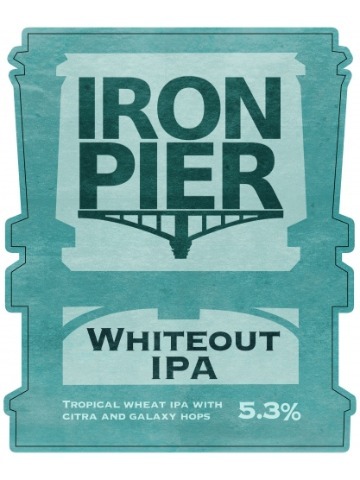 A classic West Coast IPA brewed with Enigma, Ekuanot and Eureka - thus the incredibly witty name. 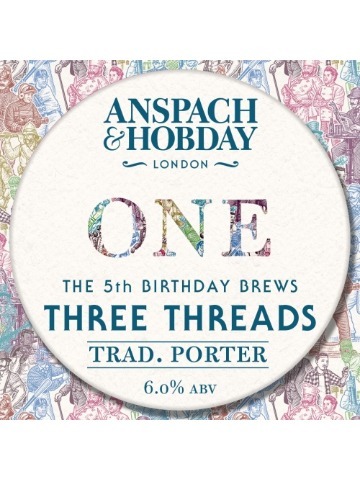 Number 3 of the 5th Birthday Brews. 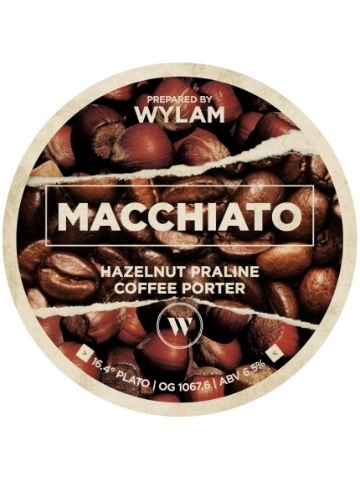 Hazelnut Praline Coffee Porter. A complex grain bill for extra body and mouth feel, lactose providing that smoothness for a cold brew hazelnut coffee to shine through in this winter warming porter.